Summary: The Yaesu FT-7900 is a fantastic dual band radio. It is suitable for both those new to the amateur radio and for experienced users who need a good, reliable radio. 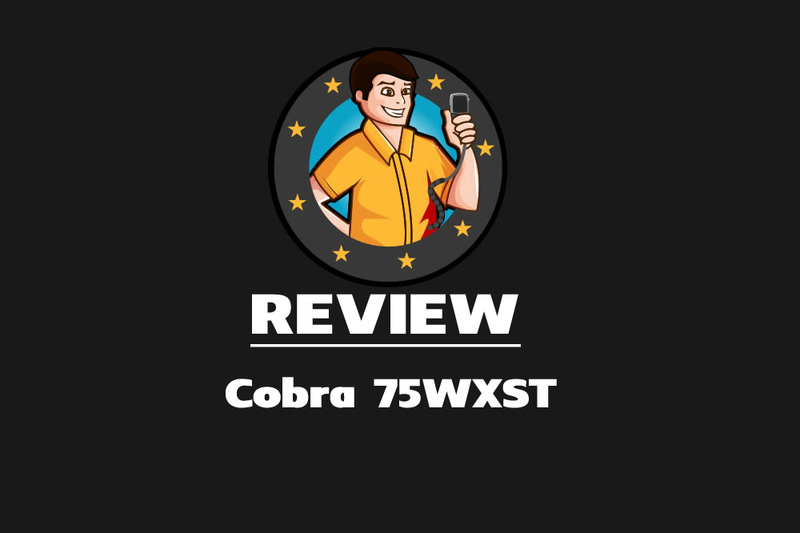 So, what is an amateur radio doing on a CB review website? 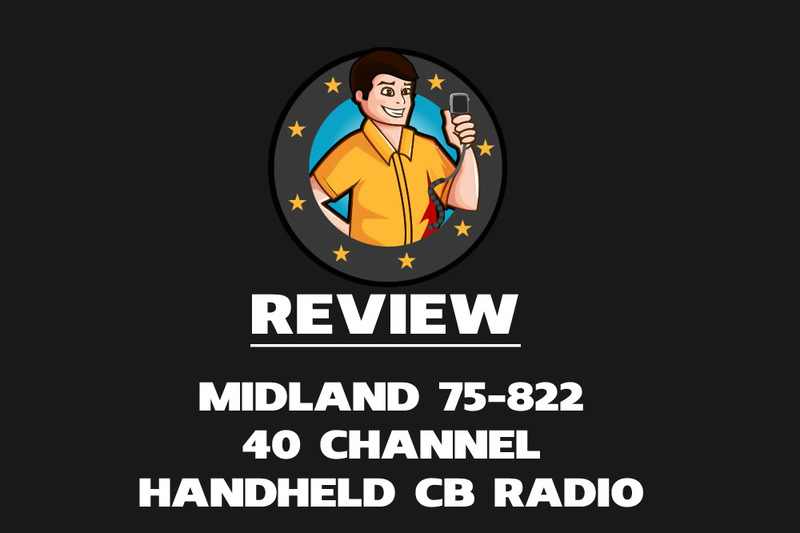 Well CB is often the first introduction to radio communication for some people and advancing to Amateur (Ham) Radio is a natural progression for many people. Getting started on VHF / UHF is where a lot of people start their Ham journey as well as a great place for general use for the most experienced user. One of the main reasons for starting with these higher frequencies is the first level, “Technician” License restricts use to frequencies above 30 Mhz. Note: Remember you need a license for amateur radio. To use this radio you'll need at least a Technician Class license, the entry level. With that in mind let’s get on with the review. Yaesu is a well established and trusted brand within the radio community. The FT-7900 has been around for a while now, and with good reason. It’s proved popular with both new operators and more seasoned operators looking for a good dual-band for their vehicle. The Yaesu FT-7900R is a dual band transceiver covering both 2 meters (144-148 Mhz) which is VHF (very high frequency) and 70cm (430-450 Mhz) which is UHF (Ultra High Frequency). Power output is a generous 50 watts on 2 meters and 40 watts on 70cm. Wide Frequency coverage covering from 108 to 520 Mhz and 700 to 999.99 Mhz. As you'll see from the features above, not only does this radio transmit on the 2m and 70cm amateur bands but it also covers a lot more frequencies on receive. This means it also receives airband. If you live close enough to an airport you'll find Airband reception and audio very good. In fact, we could hear things on the Yaesu that we couldn't hear on a couple of scanners. For USA users the radio features the NOAA Weather Alert that allows the radio to switch should one of the ten NOAA frequencies in the event of the special alert tone being broadcast. While this is a relatively compact radio you'll notice that most of the real estate on the front is taken up by the large backlit LCD. This means you can see the display very clearly. The downside of this is that it means that the FT-7900 is heavily menu driven. Although it can be a pain to program, the 1000 channel storage is extremely useful and there is software available to make this task easier. It also means you can swap presets with other users. This storage facility is great for memorizing calling channels, repeaters etc. Not only does it store the frequency by also the mode and power output. For identification you can store it with a 6-character alpha-numeric label. The Yaesu FT-7900 has a very nice receiver and good outgoing audio. The scan feature is really nice and, unlike some radios, stops when something breaks the squelch and then resumes scanning when the person it picks up de-keys if you don't intervene. We actually prefer this to radios that stop completely when they find something waiting for you to push to continue the search. It will also scan through your saved memories. 3 lower power levels mean you are never using more than you need. Controls on the microphone allow for one-handed use. Programming channels can be a bit fiddly due to the FT-7900R being heavily menu driven. However, there is software available to make the task easier. Unfortunately though this doesn't come with the radio. Luckily, due to the popularity of Yaesu's, there are a few enthusiast made programs available relatively cheaply. Going down this software route also means you can backup the radio. Very handy if you ever need a reset. The menu driven nature of the FT-7900 it might also mean that you find yourself reaching for the manual from time-to-time to help you remember those deeper, less used functions. This is a fine radio and the fact it has been around for several years now is testament to the quality and popularity of the FT-7900. There is also an optional separation kit available (YSK-7800) that allows you to remove the front panel with attaches via cabling enabling you to mount the actual radio under the seat, in the trunk etc. This means the front panel can then be mounted somewhere more convenient like the dashboard. If you are looking for a good quality dual band, 2m / 70cm amateur radio from a manufacturer with a very good track record like Yaesu then you aren't going to go far wrong with the FT-7900. It's a truly great all-rounder that will serve you well. It's perfect for your car, truck or as a homebase (with an suitable power supply).